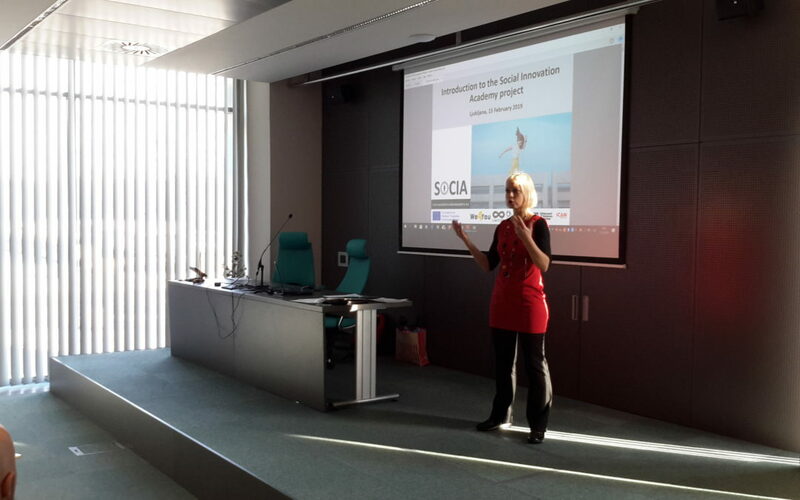 On February 15th, we gathered at Ljubljana Technology Park to present the preliminary results of the Social Innovation Academy project. Many participants attended, including social innovators, business owners, successful non-profit owners and other stakeholders interested in social innovation. Maja Novak and Kristjan Zemljič from We4You (www.global-disruption.com) presented the project and revealed the beta version of the Academy. 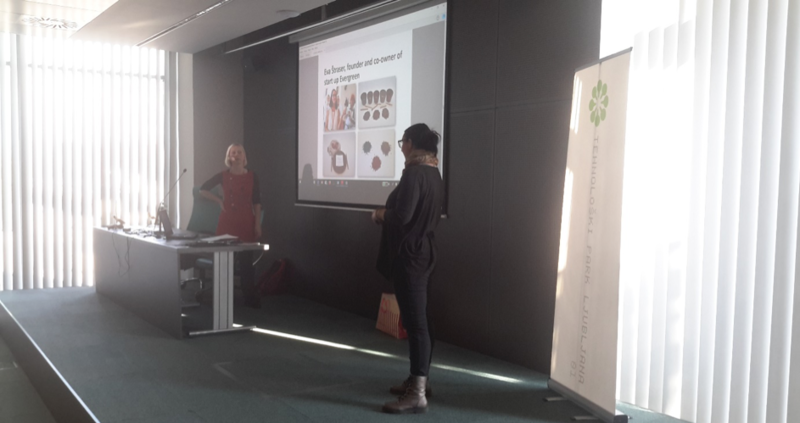 They also invited some social innovators from Slovenia to give presentations. Two of them successfully introduced their social innovations. 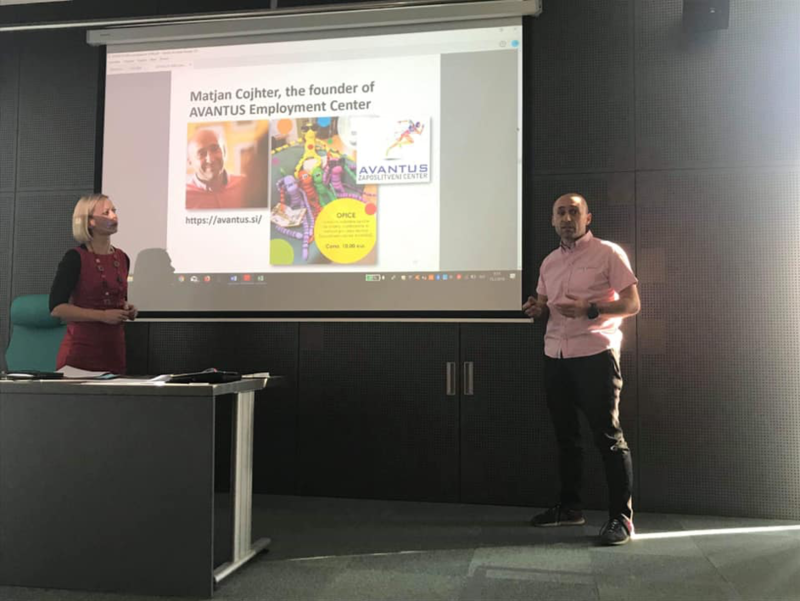 One of them was Matjan Cojhter from the AVANTUS company, the leading social innovator in Slovenia. Their project OPICA received a prestigious prize for corporate social responsibility, winning the Slovenian Award for Social Responsibility – HORUS, in 2018. The second guest was Eva Štraser, the co-founder of EveGreen. Last year they won the award for Slovenian Startup of the Year. They create eco-friendly products for a sustainable future. Through relentless research and development, their products are pushing the limits of bio-degradable polymers – with high quality, fantastic performance and truly low costs. The third guest was Tomislav Rozman PhD, from the company Bicero. He has managed his company BICERO Ltd. since 2009, and he is also a contractual assistant professor at the DOBA Faculty of Applied Business and Social Studies in Maribor. Tomislav carries out extensive research in Business Analysis (BPM), Information Systems (Business Informatics), E-Learning and Software Engineering. His current project is the gamification of e-learning for financial managers. He was invited to speak about sustainability, social innovations, and information technologies. Although Slovenia is a small country, we have noticed several social innovation projects that have been launched in the country in the last decade. The majority of them have come about as a result of individual entrepreneurial initiatives within more innovative organizations. However, the increasing popularity of social innovation can now be seen more widely. The most visible evidence of this is the number of responses submitted to different calls and tenders for funding from public sources (national and local). 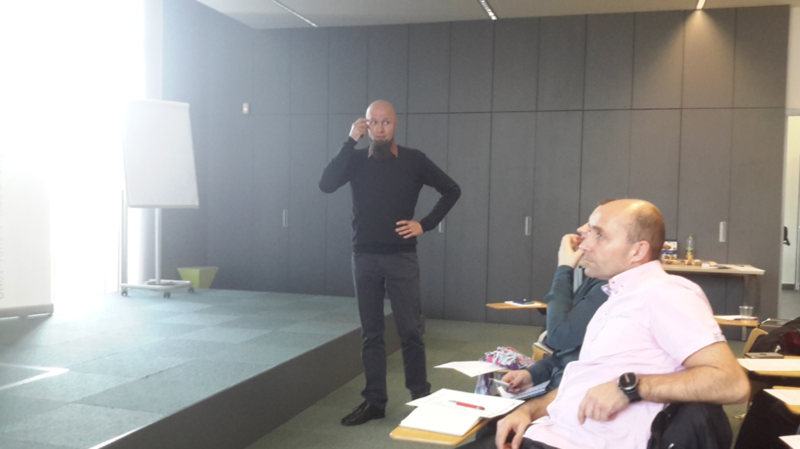 Public authorities support social innovation in Slovenia, by often listing it as a critical selection criterion in such calls. The Social Innovation Academy’s event has also been covered by the national press (Dnevnik) and promoted by Technology Park Ljubljana that showcases the excellent potential for social innovation in Slovenia. Are you interested in joining us? Date of the event in Badajoz is 26th of March! Click here to register for the event!